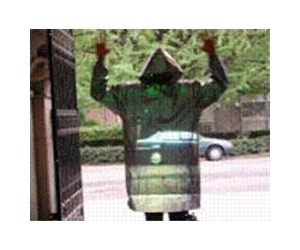 Scientists have devised an “invisibility cloak” material that can hide objects from detection using light that is visible to humans, a U.S. journal reports. Cloaking technology so far has used materials that can only hide things using microwave or infrared waves, which are just below the threshold of human vision, they said. The researchers built a reflective “carpet cloak” out of layers of silicon oxide and silicon nitride etched in a special pattern that works by concealing an object under the layers and bending light waves away from the bump that the object makes, so that the cloak appears flat and smooth, an ACS release said. “In contrast to the previous demonstrations that were limited to infrared light, this work makes actual invisibility for the light seen by the human eye possible,” the scientists wrote. We’re fast approaching a time when law enforcement will no longer need to ask you for your identification – your physical self, and the biometric data therein, are all that will be required to identify you. A gadget attached to a mobile phone can photograph and plot key points and features on your face (breaking the numbers down into biometric data), scan your iris and take your fingerprints on the spot. This gizmo doesn’t exist in a futuristic world – it’s already been prototyped and tested. By autumn, the Mobile Offender Recognition and Information System (MORIS), which will allow 40 law enforcement agencies across the US to carry out such biometric diagnostics, will be rolled out. So far, the 1,000 units on order – at $3,000 and 12.5 oz per device – will be going to sheriff and police departments. 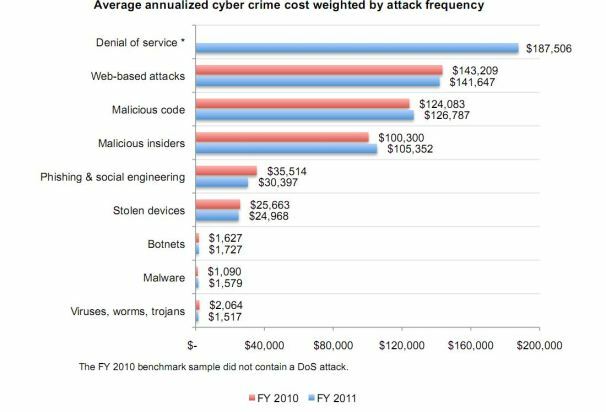 “Cybercrimes can do serious harm to an organization’s bottom line,” said the study, which found that the median cost related to cybercrime to the 50 companies in the survey was $5.9 million. 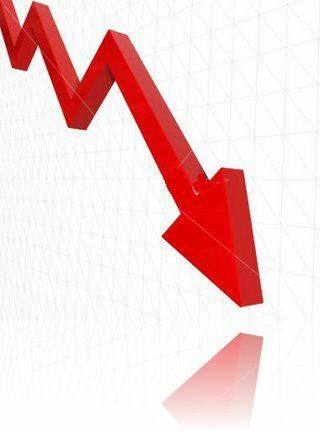 Larry Ponemon, founder and chairman of the Traverse, Mich., company that bears his name, told PCWorld there have been several root causes for the bump up in the cost of cyber crime. “Sophisticated stealthy types of cyber crime are happening more frequently,” he said. Massive Sunspot 1263 Forms-Wider than the Earth! “To image this monster, I used a 10-inch Newtonian telescope capped by a white light solar filter,” says Kraaikamp. He used the same setup to photograph nearby sunspot 1261. The clarity of both images is impressive. Note the granulation of the stellar surface surrounding the main dark cores. Those are Texas-sized bubbles of plasma rising and falling like water boiling on top of a hot stove.